Video capture card, can capture high quality video and audio thorough USB. Plug and Play, no need to install driver and external power, can be used on PC or laptop computer. 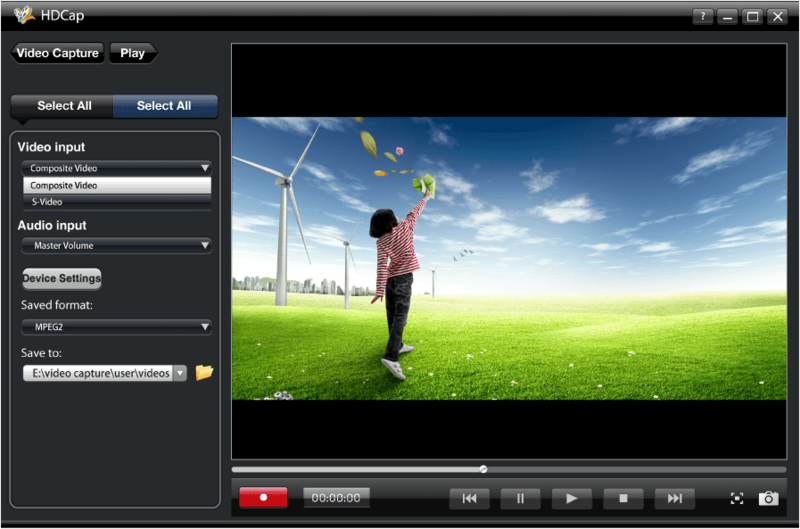 The main feature of this device is to capture TV, DVD, camera and other similar devices’ high quality video and audio to computer.User can copy and edit the captured file on the PC, it can also work as home security camera if a camera is connected.iGrabber Pro is the new USB2.0 video capture device, with the multimedia decoder chipset, it gives you more clear, more smooth video and give you high quality audio without soundcard. iGrabber Pro resolves your trouble with piles of old VHS tapes. You can turn your beloved old movies into digital formats and easily refine the quality of videos like a professional. Through the USB interface, you can connect your DV, V8, VHS, and DVD player to capture and edit all your favorite shows easily to your PC and MAC. Share Capturing Video with Live Streaming, easy to edit and burn, compatible with Win and Mac OS. > Support OS: Android, Mac, Windows XP/7/8/10, no driver required. >	Compatible capture software: VHS, Quicktime, etc.